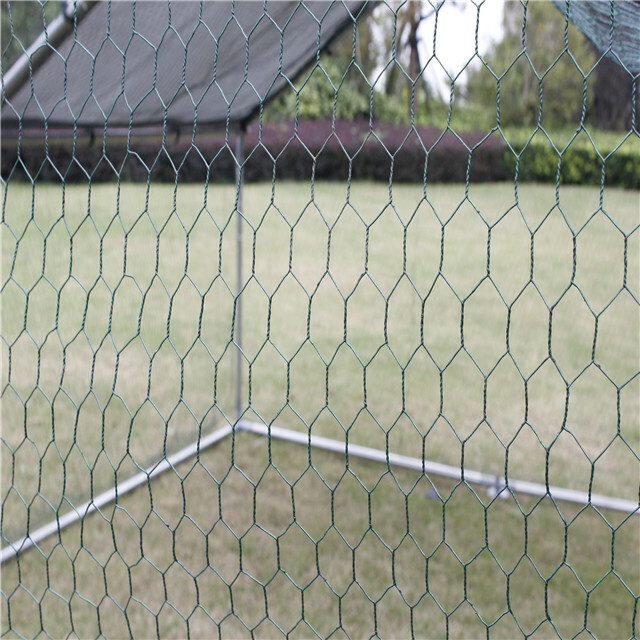 Our cages( available size:2 x 3 x 2m , 4x 3 x 2m,6x3x2m )are the perfect way to keep your chickens safe also make them free to the fresh air. 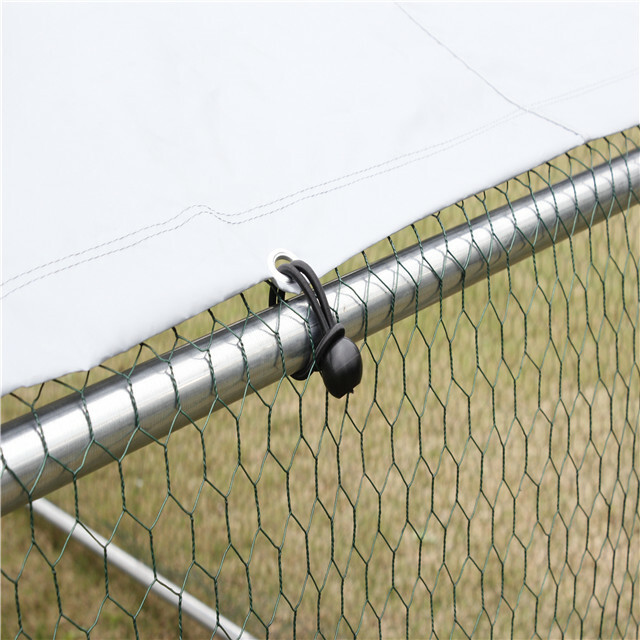 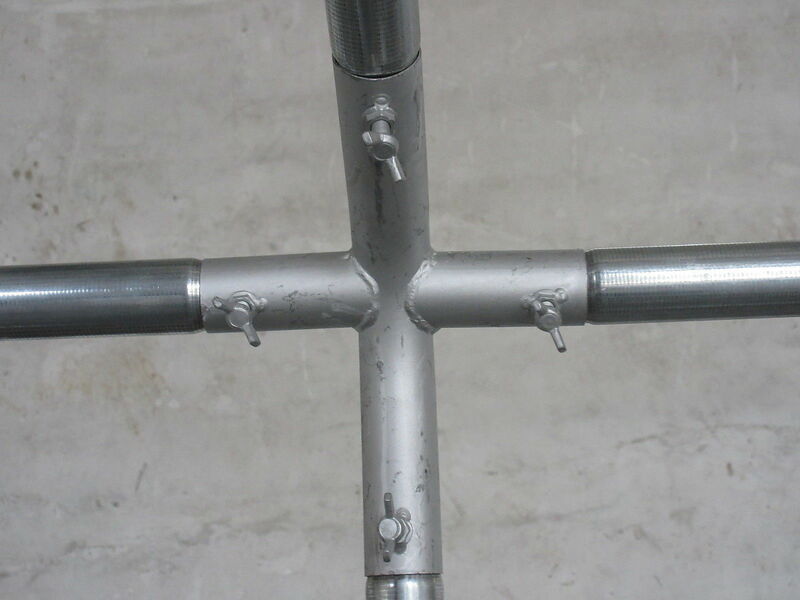 The heavy-duty galvanised steel frames and chain link mesh are designed to last for years and offer peace of mind to animals. 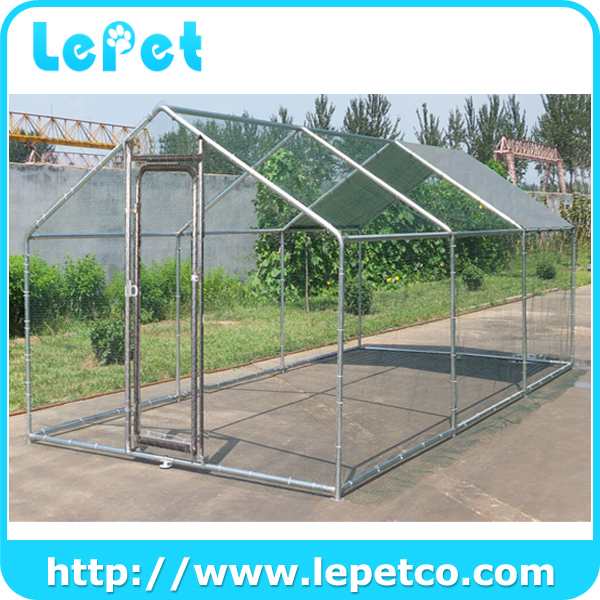 And the waterproof detachable roof / cover provides the necessary shield from the UV rays and rain. 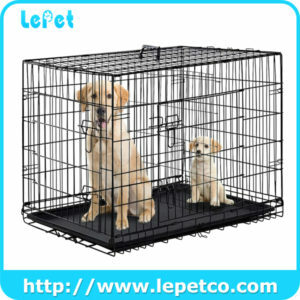 This durable pet playpen is Ideal for chickens ,dogs, rabbits ,ducks as private homes, pet rescue shelters. 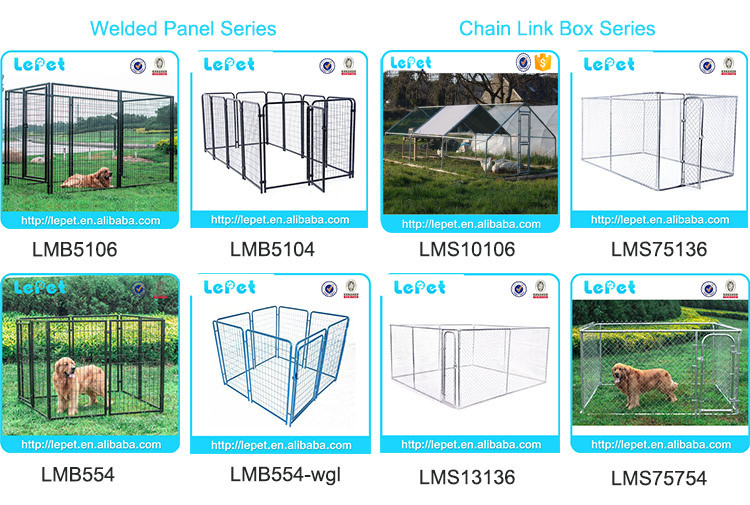 LePet is a professional manufacturer engaged in the research, development, production, sale and service of chicken coops and other pet products. 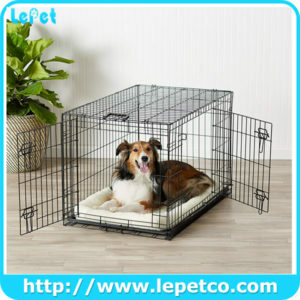 We welcome OEM and ODM orders. 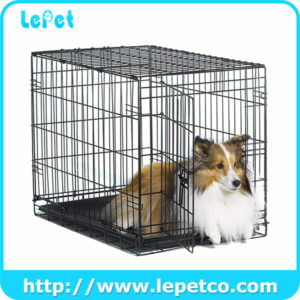 Our production capability is 5000 pieces for the chain link series and 3000 sets for the welded wire series per month.